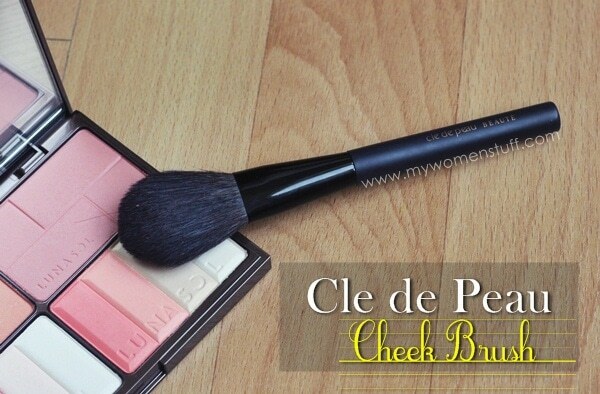 I picked up a Cle de Peau Cheek brush and Eye Brush from Strawberrynet because at that time, they were going for some crazy markdown price. I think the cheek brush was something like RM75 and the eye brush under RM50. They still have them online, but at a slightly higher price than I got it. The brush I like is the Cheek Brush and although I wasn’t sure what to expect, I was pleasantly surprised when it arrived in the mail. 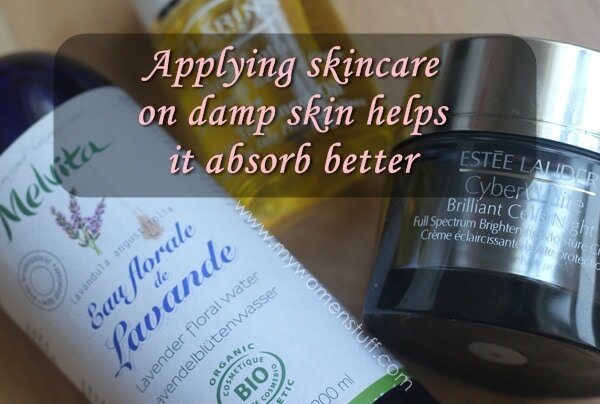 Did you know or realise that applying your skincare on damp skin increases their absorption into your skin? I thought about this one day when I was applying my body oils. You are always advised to apply body lotions and oils on damp skin so it is always recommended that you do so right after showering when your skin has still got a thin layer of water on it. I learnt something very interesting last week. Lancome’s new Roseraie des Delices collection for Spring 2012 has 3 different palettes available worldwide bearing the same name – Vert Tendresse. Can I just say I’m gobsmacked? The question it now begs is – which palette was the model wearing in the promotional shot, because all the promos use the same model and look! 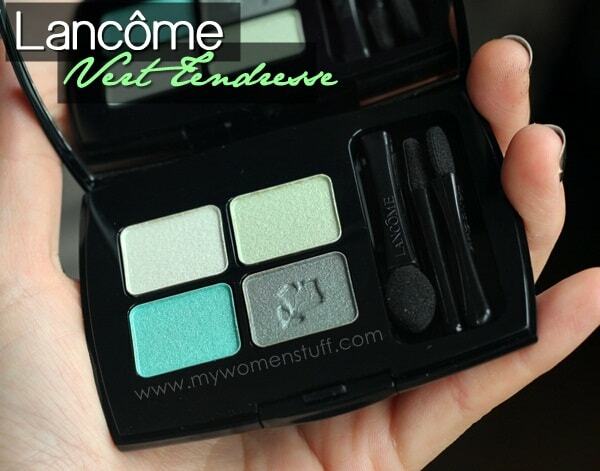 This is the Lancome Les Yeux Doux C60 Vert Tendresse eyeshadow palette available here in Malaysia and quite possibly in Asia. It is a 4 pan palette of gradational green shades. Karen MBB has the USA version which has 5 shades and Haru has the European version which is also a 4 pan palette, but with a blue shade in there. 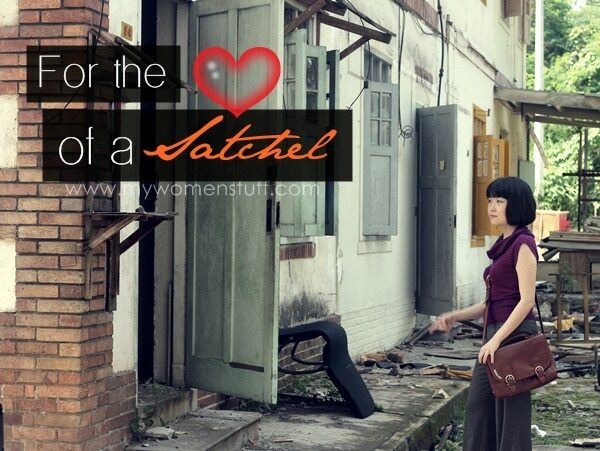 It took me a little while to get into the groove of loving the satchel as an everyday work bag. I loved the first one I owned. I received a lot of compliments because for some reason, people here are afraid of wearing colourful accessories, and a red satchel was quite eye catching and different. But even with wear and tear it still feels a bit stiff. And it can’t fit a lot in there due to the stiffness and the fact its quite narrow. I didn’t quite count the Grosvenor Satchel as one because it didn’t fit in the mould. I wanted something that had an old school look – that looks like I have filled it with books and was casually slinging it over my shoulder to go to school.